Hi! 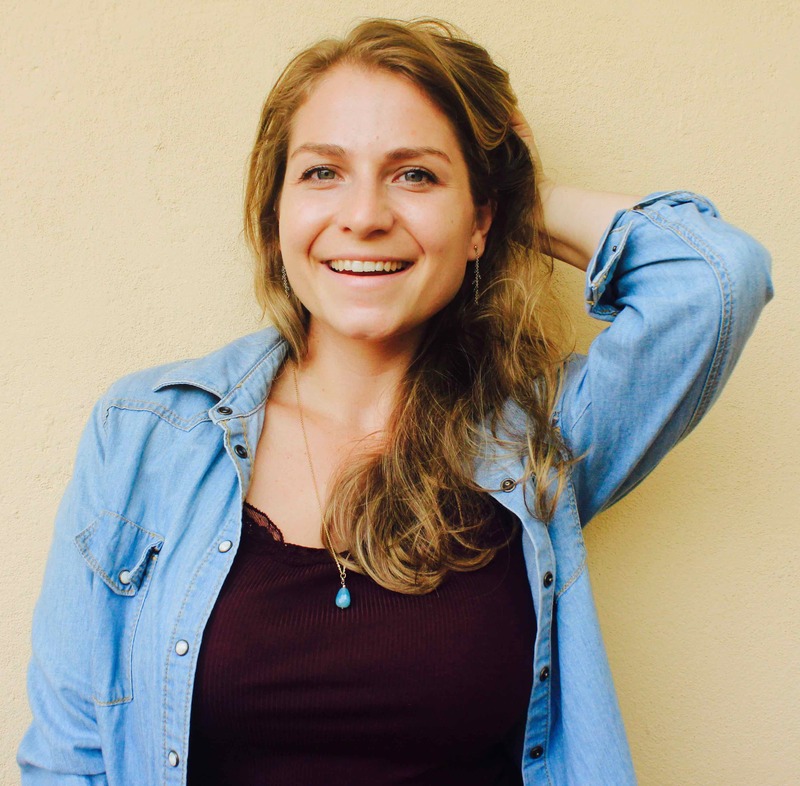 I am Franzi, a dedicated Yogateacher with background in Psychology. 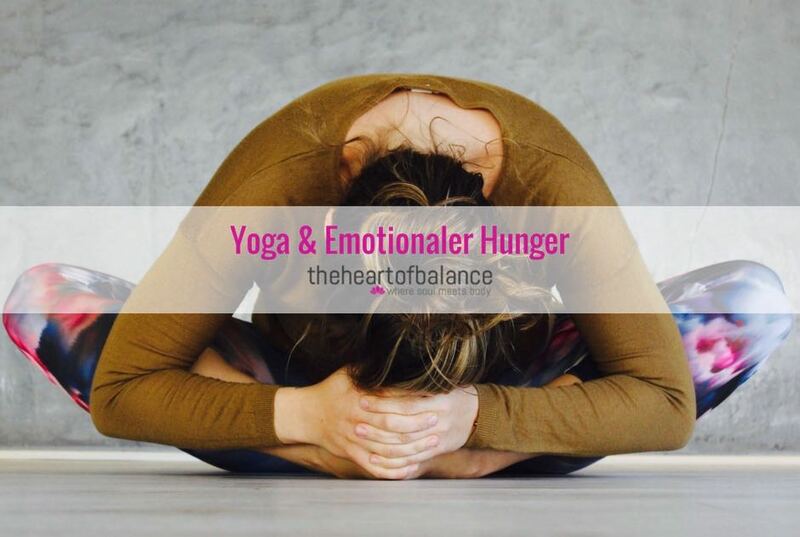 Sharing my own story of recovering from an eating disorder through the practice of Yoga is my passion. I truly believe that an open mind and willingness to heal are enough to press the reset button. Read more about me in my blogposts or click here.